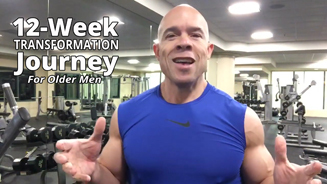 In this series, I don’t want to give you training tips that you can pick up in any magazine or on any website. You’re not going to hear, “Do this move for 6-8 reps or that move with this weight for 8-10 reps. This article is not about the basics, but about taking your workout program and your body to an entirely new level. That’s going to take an entirely new way of thinking for even the most committed individuals. A lot of what that involves has more to do with your attitude and approach than it does your splits or your max weights. 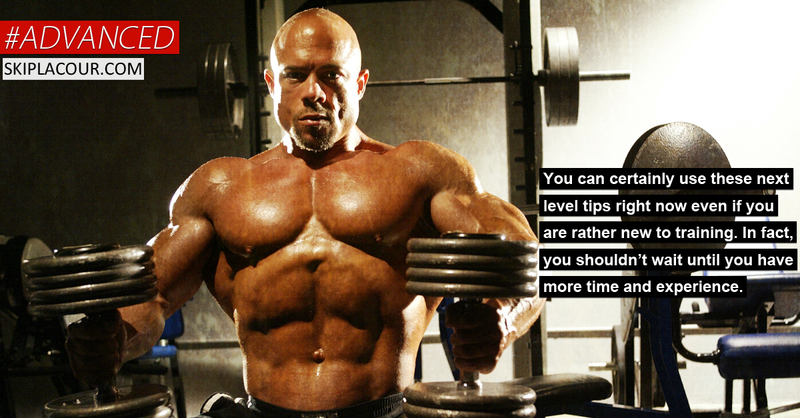 A lot of the guys who visit my Facebook page want these kinds of advanced or expert level tips. They’ve been working out for a while and are ready to reach for something more intense and more involved. You don’t usually hear this kind of information because it really only applies to about the top 5% of the people working out on a consistent basis. The other 95% just need to stick to the basics; what to do, how to do it, and how many reps. For this group it’s really all they need because they are satisfied at that level. But for those people that do want to ramp up their training and who do want to see how far they can take their bodies; a different type of advice is needed. 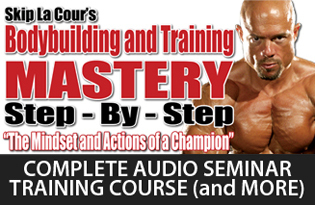 The kind of information they need is what I want to share with you now, in these next level training tips. 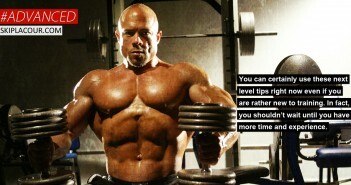 You can certainly use these next level tips right now even if you are rather new to training. In fact, you shouldn’t wait until you have more time and experience. Getting you to that elite level sooner rather than later is the exact reason why I’ve written this series. These could be very simple. You don’t need a lot. In fact, a short list will suffice. It will be helpful to write them down because you need to spend about 30 seconds before you start working out to review those standards. Like I said, these can be very simple, such as “I’m going to be in and out of the gym in 45 minutes, one hour” or however long your workout takes. One of them might be, “I’m not going to look at email, answer my phone or chat with anybody until I’ve completed my workout.” Another might be, “I had something left in me the last time I worked out; today I’m going to push harder.” The point of these standards is that they set the tone for your workout and they get your mind focused on that tone. At the next level, you don’t walk into the gym, start working out, and hope your focus or motivation kicks in once you get going. You lift your first weight already in that state. What makes this a next level strategy is that you will go as high as the standards you set for yourself. You must continually ask more from yourself each and every workout. Your accomplishments in the gym will be dictated by how high your set your standards—and how high you continually raise them in the coming weeks, months, and years. It’s a never ending process. Good is never good enough for those people who achieve outstanding results. The majority of people in the gym just make sure they do certain things and achieve certain levels during their workouts and never really think about those standards again. At this level, you don’t just walk into the gym and do what feels right. Those who get to the elite level know that your feelings and emotions aren’t always reliable indicators for what you really can and can’t do on that training day. You walk in the gym knowing exactly what body parts you’re training, exactly what exercises you’re doing, exactly which order you’ll do those exercises in, and how many reps/sets of each will you perform. You know what your overall goal for this workout is. You know what your individual goals for each exercises are in terms of execution, feel, weight, and reps. Again, this process should only take about 30 seconds once you get used to it. Write your program down if you need to, but review it for 30 seconds or so before you even get started—even if you think you already know it. It’s important to focus on the number of exercises, sets and reps you need to do, but once you’ve reviewed that, you need to set a time limit. This will keep you from fiddling around during your workout, letting your rest periods drag on or get erratic and wasting time and momentum on other things. The most successful people in life create deadlines for everything they do. We all do better when we have a time limit. You’ll be surprised just how much more effective and efficient you become with your time, energy, and effort. And, trust me, that improvement will never stop as long as you keep focusing on it. What that time limit is doesn’t matter; what matters is that you have one. The point of this step is to get your body warmed up, get your mind off of work or any other distraction you may have and get you focused on your workout. Really go for it. Let it all hang out. You want to get yourself physically, mentally, emotionally, and psychologically ready to get the very most out of your workout from the very moment you begin your first set. The vast majority of people finally get up to full speed 20 minutes into their workout if they are lucky. That’s not nearly good enough from striving for the elite level. I know many people say they don’t want to waste their energy reserves on cardio because they want to save them for their workout, but I’m talking about five minutes. Granted, I’m talking about five hard minutes, not just strolling on the treadmill. This is not only a warm-up, but a transition from everything else in your life to focusing on training. You must get your body and mind fully prepared for an intense and effective workout but you need to preserve as much of your physical and mental strength for the actual workout as humanly possible. Here I’m talking about the muscles you are targeting for this particular training session, not your body overall. You need to do the least amount of sets and reps using the least amount of weight to get your muscles ready for the work they’re about to do. You need to get this effective and efficient warm-up process done in the least amount of time. This is going to take work on your part to focus on, understand, and perfect this process if you want to eventually get to the elite level. Those numbers are going to be found through trial and error and they will vary from one person to the next. Those numbers will also vary for you from one seasonal temperature to the next or between morning and evening. Spend some time finding out how many reps and sets and with what weight works for you and go right to it as a warm up. Don’t build up to it. That’s just wasting your time and energy. Find the magic numbers and start with them. 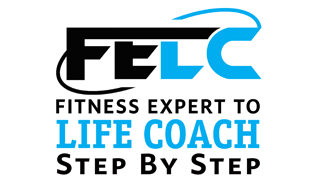 You’ll see your workout performance improve dramatically and your results will too. The majority of people training in the gym never think about how much more effective the actual core workout, the part of the workout that yields the most gains, might have been if they would have warmed up just a little more or just a little less. They never really even think about it much. 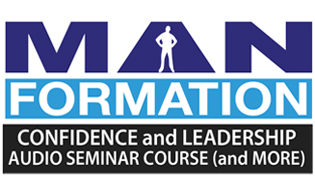 Guys who know me or follow what I write on my website have heard me talk about the mind-muscle connection many times. This is because that connection is so incredibly powerful. If you have any hopes whatsoever about making it to next level training you need to appreciate and harness the power that your mind has over your muscles. If you are truly focused on a muscle, your form improves, the neural stimulation of the exact muscle fibers you are targeting improves, and you start really working and defining that muscle. We’ve known for years that we can learn to control pain, exert strength and several other things by simply focusing our mind on a particular body part. 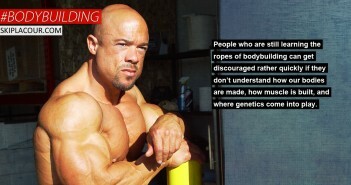 This same principle is true in bodybuilding. When you are completely focused on a certain muscle or muscle group, that’s when you really start training that body part. The vast majority of people training in the gym have no appreciation for the tremendous power of their mind and how it can actually pinpoint a specific part of their body when executing an exercise. They are really just satisfied with moving the weight from “Point A” to “Point B” with a certain amount of weight for a certain number of reps no matter how many additional body parts they use to accomplish this incomplete goal. All of this elite insight and I haven’t even begun to discuss the actual core workout yet. These are just six of the best, most effective tips I can give you for taking your training and your body to the next level. There’s a lot more that I will be sharing with you in the rest of this series. In the next installment, Expert Tips For Next Level Training: Part 2, I’ll be focusing on next-level tips for specific exercises.